JnU admission test circular 2018 – 2019 will be published. 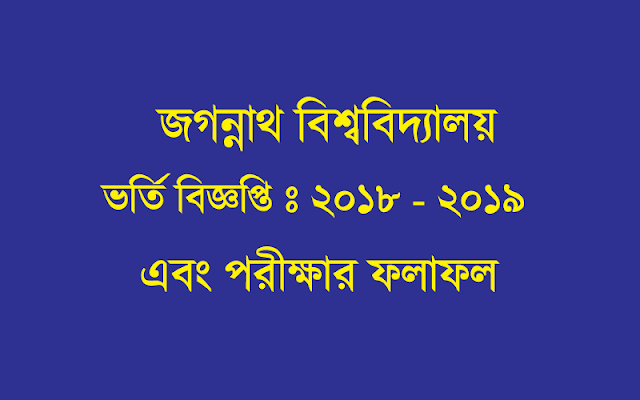 See here the JnU - Jagannath University admission circular and result 2018 – 2019, official website, application starting, ending, examination and exam result publication date. 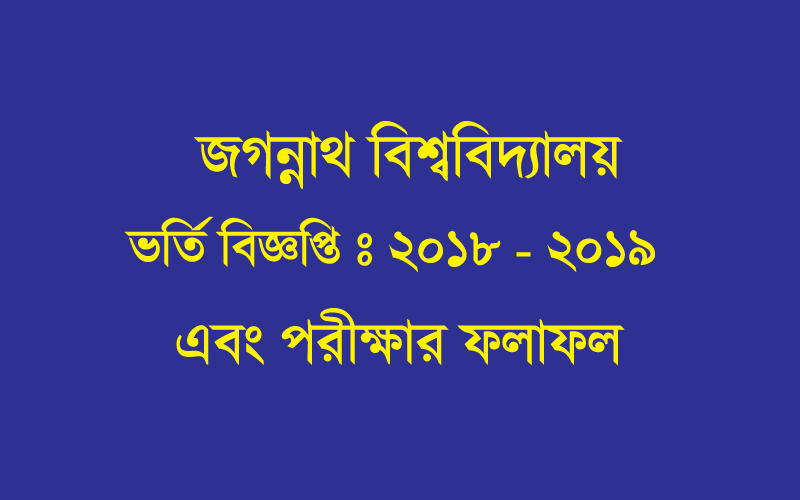 See the JnU - Jagannath University admission circular below and apply now.